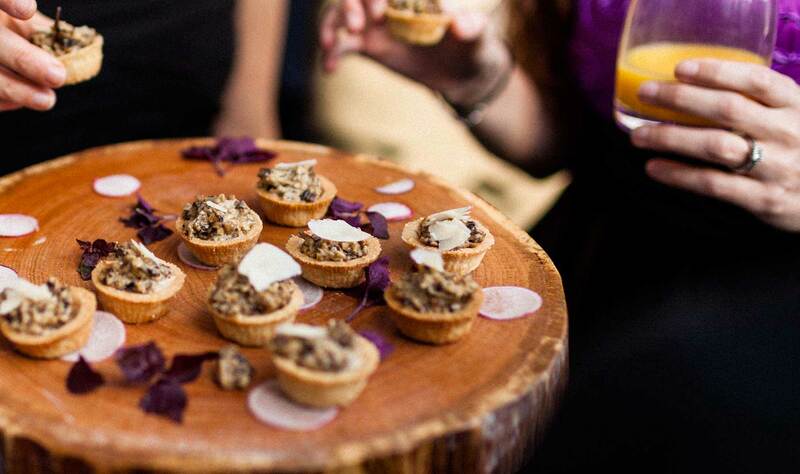 Oliver & Bonacini has been successfully planning events since 1993. That means we’ve had a lot of firsthand experience working with a full complement of fantastic suppliers, including audio visual, entertainment, florists, photographers, kosher caterers, cake and candy makers and even butterfly wholesalers. We are happy to make recommendations for you, drawing from our long list of proven supplier relationships, or we’ll use our extensive industry contacts to help you find that unique niche supplier that your event requires. *Please note – only those Audio Visual suppliers listed below are permitted in O&B event venues and restaurants.